The SF Chronicle goes on to report that the CHP summarily dismissed retaliation complaints lodged by engineering firms AMEC, AECOM, and Caltrop. All three consulting firms had lodged complaints towards Caltrans after they were unsuccessful in winning contracts to perform quality inspections on the new bridge for Caltrans. Notably, the CHP found no wrongdoing in Caltrans’ replacement of quality-assurance firm MACTEC, since acquired by AMEC, whose top manager (Jim Merrill) in China had complained numerous times to media sources about welding work. Investigators said the replacement firm, which included Alta Vista Solutions, had been qualified for the job, and there was insufficient evidence that MACTEC/AMEC had been punished for finding problems with welding work. “We thrive on competition and we stand behind our work,” Alta Vista President Patrick Lowry commented, “we continue to live by our internal company motto – Do Right.” Alta Vista has competed for and won the lead quality inspection contract three times since initially joining the project in 2008. “Our firm has stood solidly behind this project and our client from the moment we began our work. We were confident this issue would be resolved and are pleased that the press has responded swiftly to the thorough and comprehensive work done by the CHP,” Alta Vista CEO Dr. Mazen Wahbeh commented after reading the headlines. Alta Vista is a Bay Area-based engineering firm that was recently recognized as the 20th fastest growing engineering firm in America by Inc. 5000. Alta Vista Solutions has quickly differentiated itself by performing customized quality management strategies for some of the largest infrastructure projects in the world. 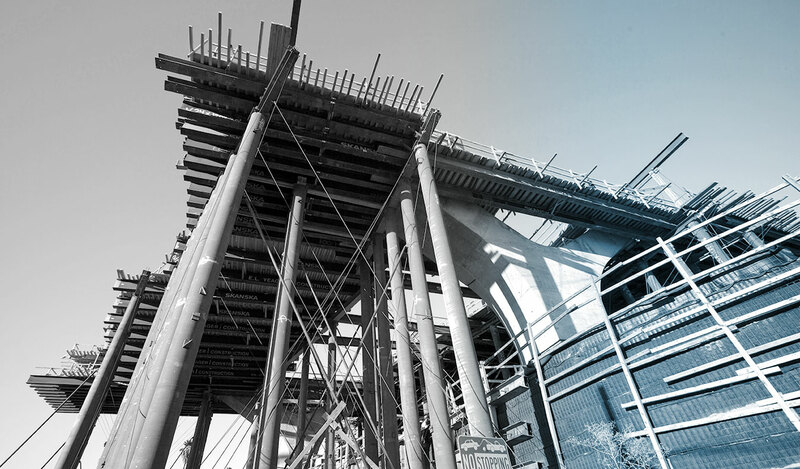 Alta Vista’s services include: Bridge Engineering, Civil Engineering, Construction Materials Engineering, Materials Testing, Construction Management, Program Management and Surveying. Please see our website for more information at www.altavistasolutions.com. Over the past decade, Alta Vista has worked with public and private organizations to complete large-scale engineering projects that better serve their regions. Alta Vista’s client-focused philosophy—supported by uniquely qualified expertise and experience—delivers appropriate solutions to projects around the world.